This mirror is beautiful with indented detailing on the outer of the mirror. This feature is truly beautiful and will make any room its placed in feel elegant and gorgeous. 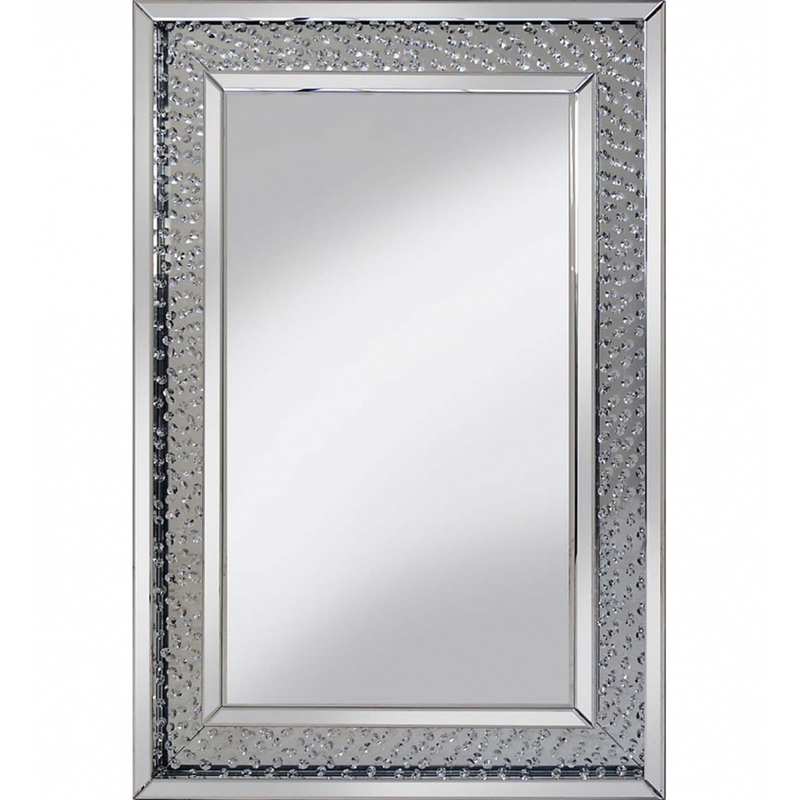 This mirror is part of the Rhombus mirrored range. This could be the perfect mirror for your home and help bring alive your room.